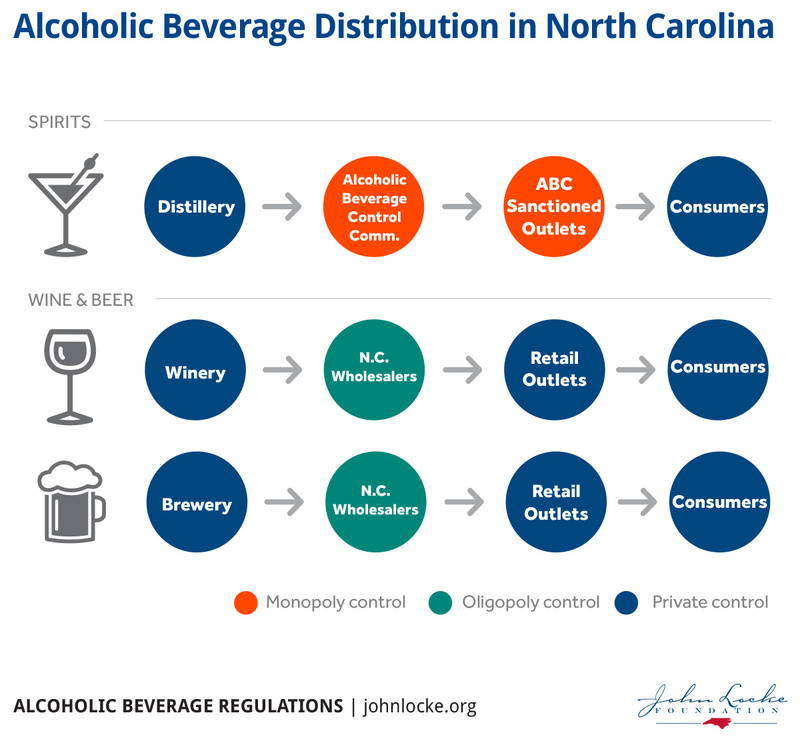 At the beginning of the 20th century, North Carolina was the nation’s leader in wine production and the nation’s leader in legal distilleries (with 745 registered distilleries, 540 that were operating). These legal industries were killed off by statewide prohibition in 1908. Eventually, state law allowed distilleries to return in 1979. So wineries began coming back to North Carolina about when Prohibition ended, albeit very slowly at first. Faster growth was seen after reductions in state winery license fees and wine taxes were passed in 1972. 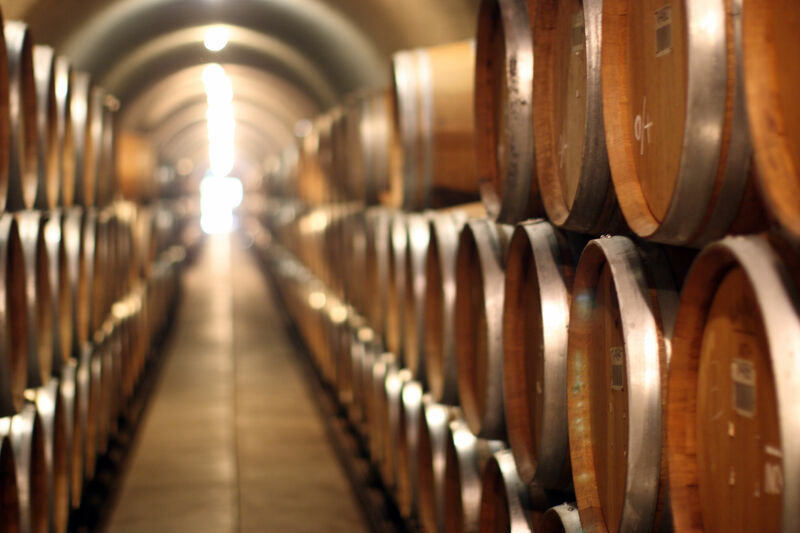 By 2000, there were already 21 established local wineries. Now there are 168 local wineries in North Carolina.